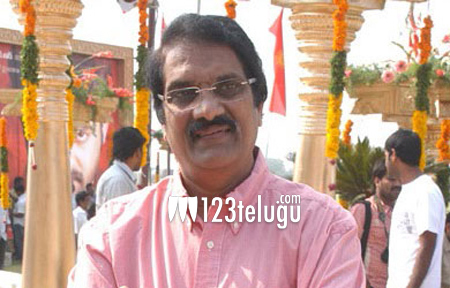 Ever since the release of NTR’s Shakti in 2011, senior producer Ashwini Dutt has been on a long sabbatical. In one of his recent interviews, Ashwini Dutt revealed that he has been maintaining a low profile upon the advice of an astrologer and that he will return to film production very soon. This morning, Ashwini Dutt visited Tirumala and interacted with the local media after offering special prayers to Lord Balaji. The veteran producer revealed that he is planning as many as nine movies in 2017 and 2018. The producer went on to say that he is planning to produce Chiru’s 152nd movie and Mahesh-Vamshi Paidipally movie along with a film each with stars like Nagarjuna, NTR and Nani etc.